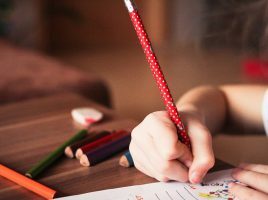 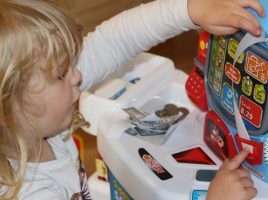 Little ones love to help out around the home and be just like mummy and daddy, so this week on UKMums.TV, top role play company Casdon has taken over and we will be bringing you all you need to know about their latest toys, how to get your kids helping out, fab reviews, competitions and more! 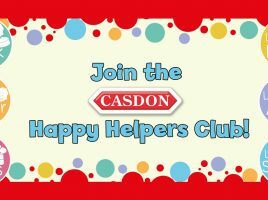 Come and join the Happy Helpers Club! 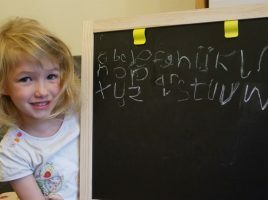 Let’s create a Happy Helpers Gallery! 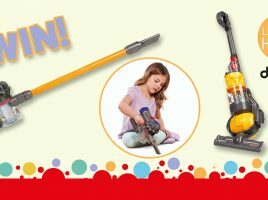 Get involved for your chance to WIN! 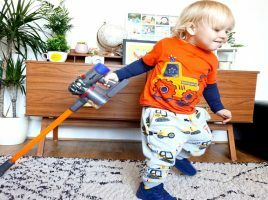 What do kids think of Casdon’s Dyson Cord-free? 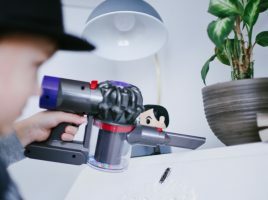 See what our influencers thought to the Dyson Cord-free! 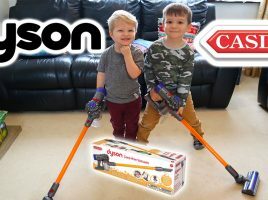 Win 1 of 3 Dyson Cord-free's from Casdon!